Dental technology is advancing rapidly these days -- and that includes methods for orthodontic treatment. 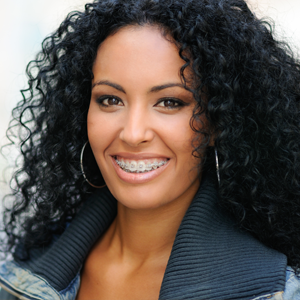 Adults and older teens no longer have to endure two or more years wearing visible metal braces, because options like FastBraces in Orlando, FL allow for a more efficient method of straightening teeth. Keep reading to learn more about how FastBraces works, the benefits of this treatment option, and whether or not you can benefit from accelerated orthodontics at Sand Lake Family Dental. FastBraces is an accelerated orthodontic treatment method that allows you to measure your time with braces in days, rather than in months or years. Originally developed in the United States and now available in over 50 countries around the world, this technology is quickly being popularized for its wonderful results that are revealed faster than any other method. Treatment with traditional braces may last for as much as 2 years or even more, while FastBraces can be completed between 120 to 150 days, depending on the particular treatment method that is right for you. Traditional orthodontic treatment works in two phases: first, the tooth’s crown (the part you see) moves in response to pressure placed on it by the metal brackets and wires. Then, the tooth’s root moves over to catch up with the crown. FastBraces works by streamlining the process, moving the tooth’s root and its crown at the same time thanks to a square wire that begins torquing and tipping the tooth as soon as the very first appointment. But just because the treatment is faster than traditional braces does not mean it causes more discomfort in the process. FastBraces is not associated with more soreness than conventional metal braces -- in fact, studies from FastBraces show it may even cause less discomfort. 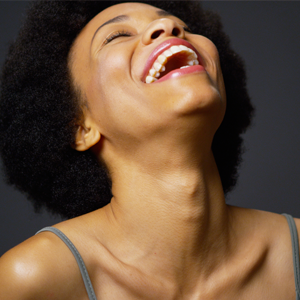 In the end you enjoy a beautiful, confident smile with properly-aligned teeth! Are You a Candidate for FastBraces? Many patients can benefit from FastBraces technology. People with gapped teeth, crowded teeth, overbite, underbite, and open bite have all experienced great success with this method. If you are a good candidate for accelerated orthodontics, we look forward to getting started right away! If you are interested in learning more about your orthodontic options, including whether or not you are a candidate for FastBraces, we invite you to contact the office of Sand Lake Family Dental. 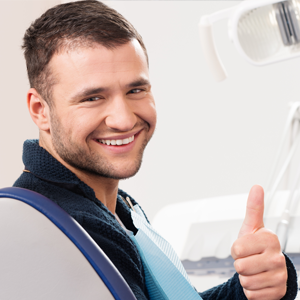 Your dentist in Orlando can’t wait to help you love your smile with properly-aligned teeth! Go ahead and schedule an appointment with your dentist in Orlando today.